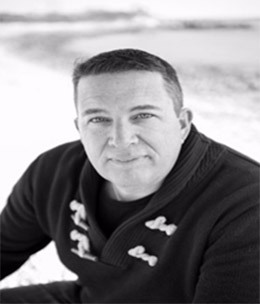 Jim Rinere, a 22 year Connecticut resident, entrepreneur, business executive, mindfulness practitioner, father, husband, and professional speaker, will deliver a program focused on how his 10+ year mindfulness journey and practice has empowered him to live an amazing and happy life. The program will intertwine his personal story and the gritty reality of breaking through a life riddled by depression. The valuable life lessons will be delivered with lots of humor and provide tangible life applications of mindfulness. Jim will be the group’s travel guide through a thought provoking guided meditation and introduction to mindfulness practice. Please join us Thursday, July 6th, upstairs in the Gallery, to hear Jim Rinere’s powerful story about his journey to mindfulness. 7-8:30 PM.